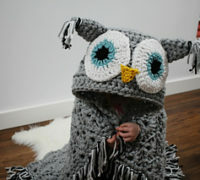 Crochet Patterns and projects have been in trend ever since a long time. 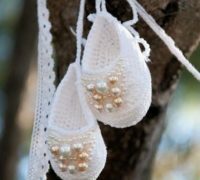 We have a compilation of crochet projects which can help you create beautiful crochet tops, bags, shrugs, baby booties, mittens, bags, purses, tablecloths, skirts and more. The step-by-step instructions are a great guide for beginners as well. Easy instructions in the tutorials that come with mostly free patterns and video tutorials. We have patterns for beginners, intermediate and skilled crocheters. 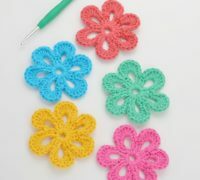 The designs are wonderful and cover all kinds of crochet stitches. Crocheting can be a great experience with these diverse patterns which help to create amazing creations. We love to create! If crafting is your passion and you are looking for a creative escape, then we can guide you with numerous DIY's, How-to's, Ideas, Tutorials, Patterns and Designs on all kinds of crafts, interiors, knitting and more!